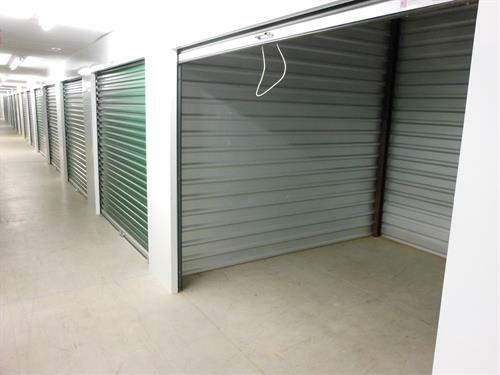 Gude Self Storage on Gude Drive offers all drive up accessible storage in garage style storage options, and a large array of gated and exterior parking to serve the needs of our budget-minded customers. 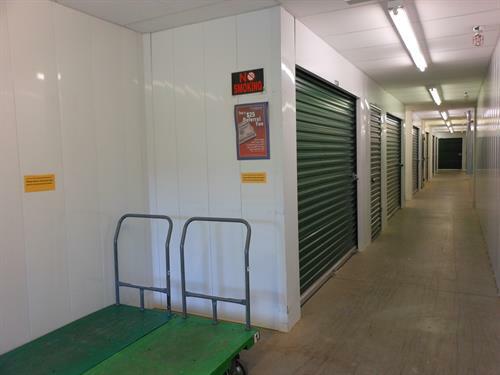 We also offer storage spaces ranging from the size of a small closet to 800 sq ft.
Self Storage Plus on Southlawn Lane offers all ground level storage spaces with a large number of climate controlled storage spaces, as well as some drive up accessible storage spaces. Our storage spaces range from the size of a small closet to 300 sq ft. Both locations are staffed by dedicated storage professionals, able to assist you at every stop of your packing and storing experience. 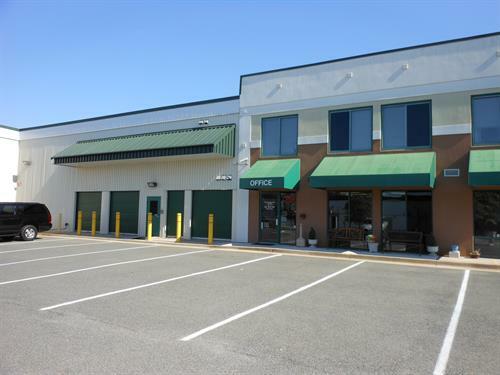 Our properties feature all ground level storage units with no stairs or elevators to contend with, 24 hour video surveillance, electronic keypad entry with individual access codes, month to month lease and a full line of boxes and packing supplies for sale in our rental offices. 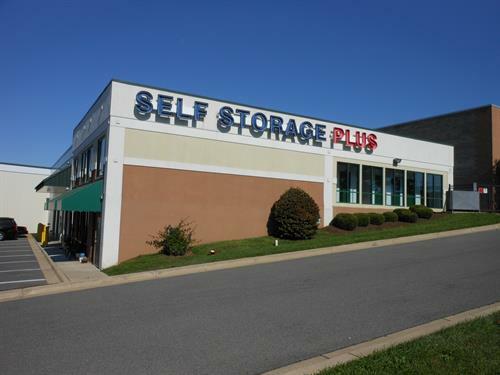 We offer convenient payment options including the ability to reserve a unit or pay online through our website at www.selfstorageplus.com. Our customers have access to their storage unit(s) 365 days a year from 6:00 a.m. - 10:00 p.m.
From Norbeck Rd turn onto Gude Drive: for Southlawn location, turn left on Southlawn Lane at the Exxon. We are the 4th business on right. for Gude location, turn left after Coca Cola at our sign.